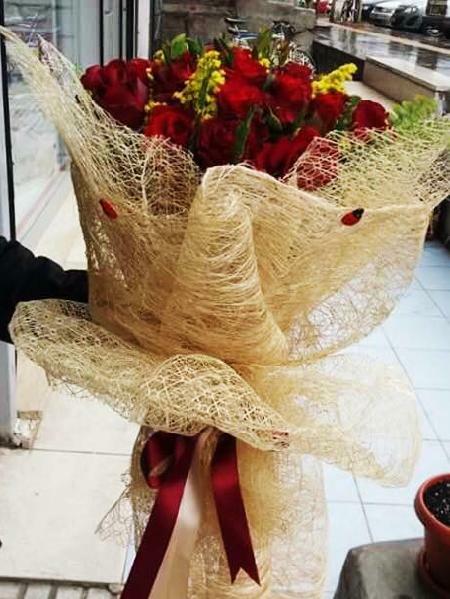 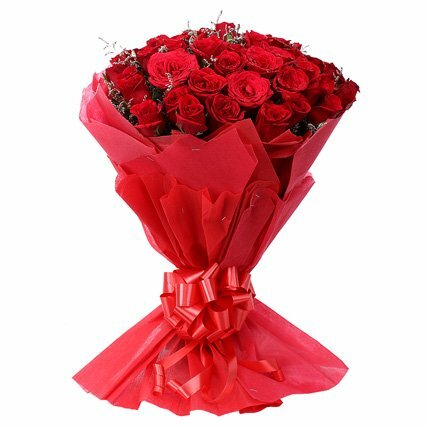 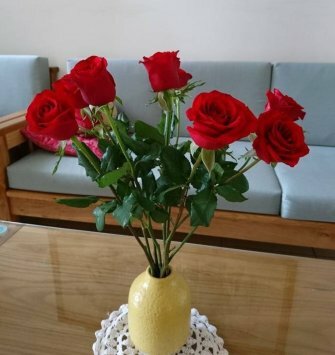 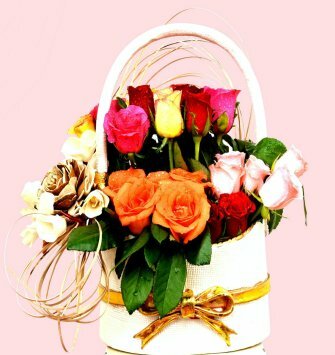 A beautiful bouquet of flowers can express your love to other person which you may not be otherwise able to say with words. 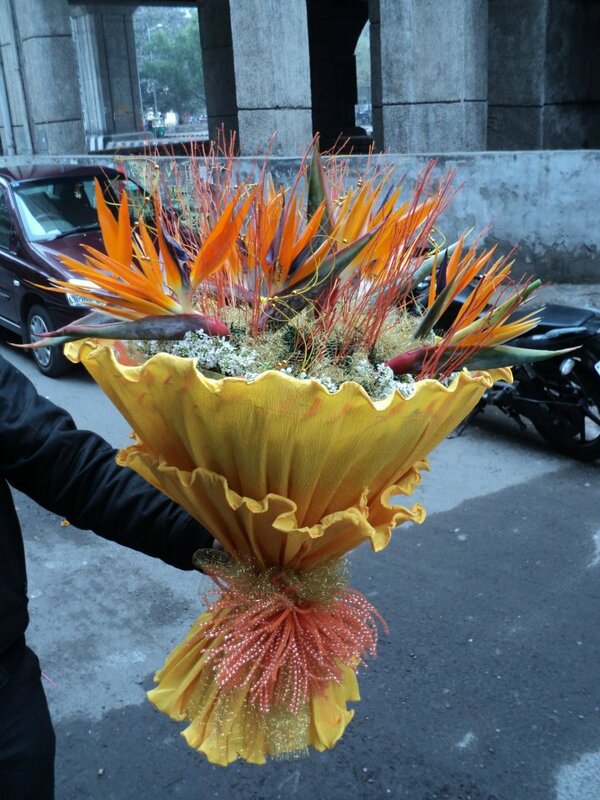 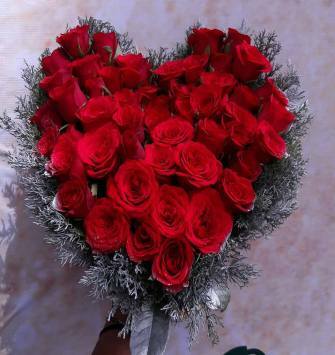 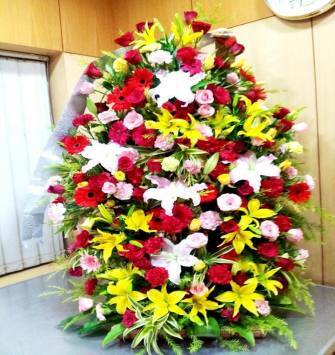 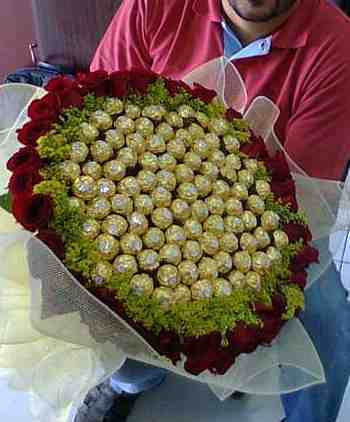 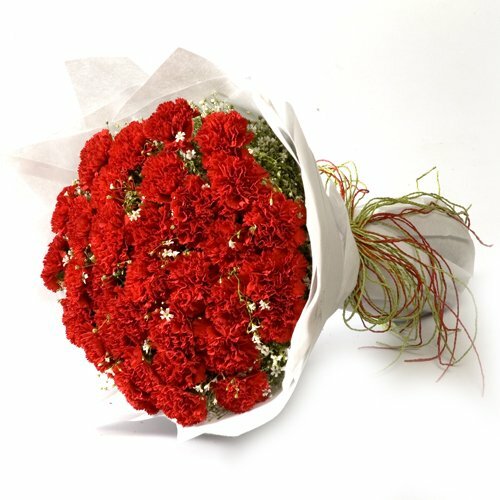 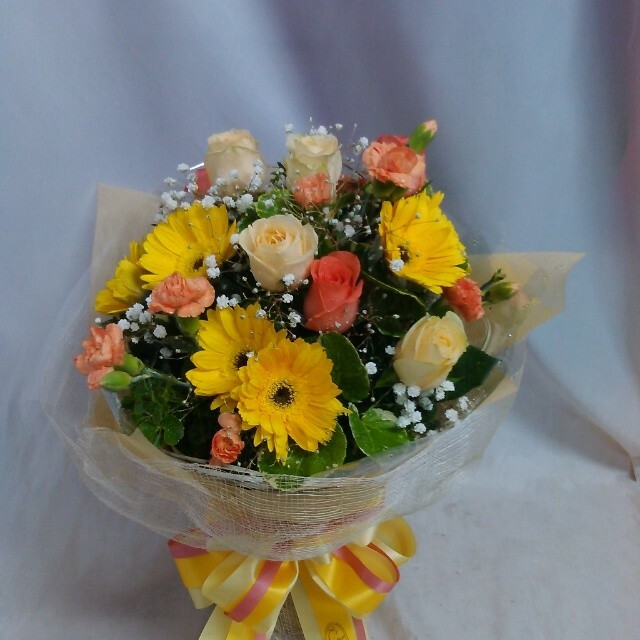 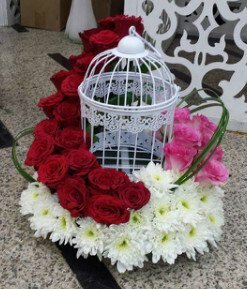 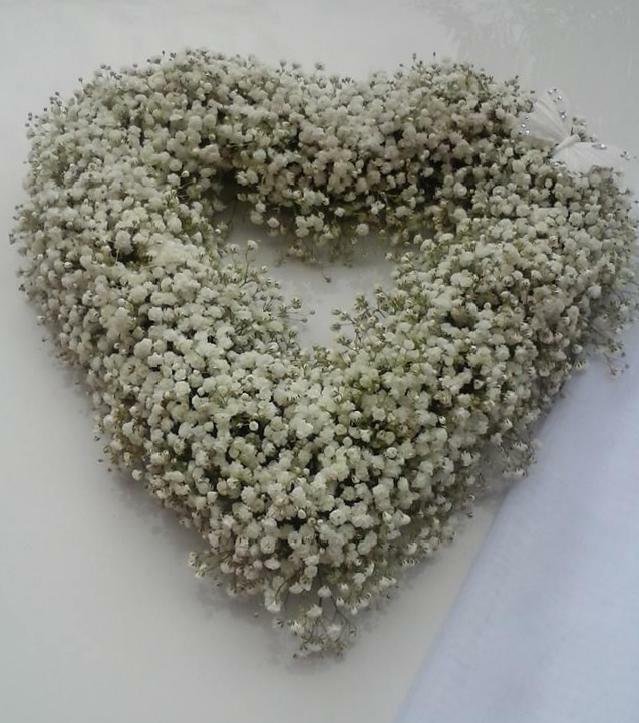 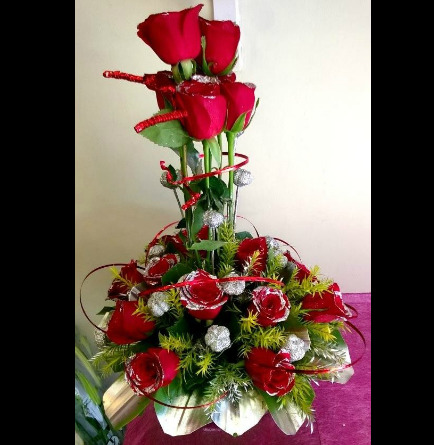 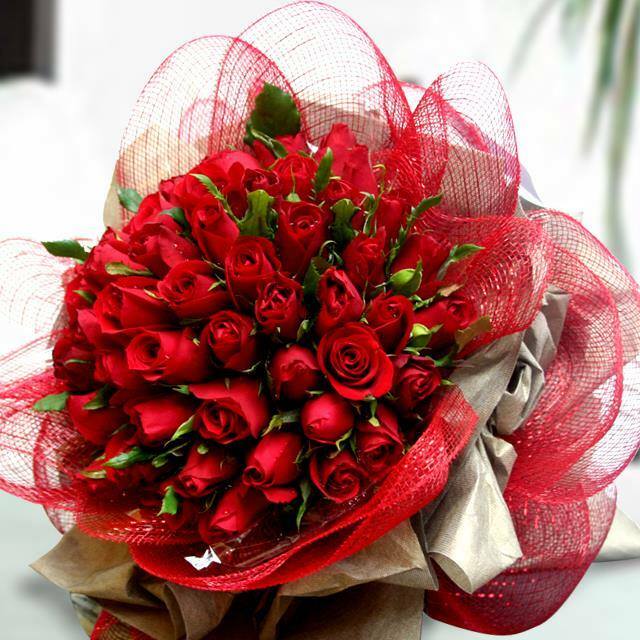 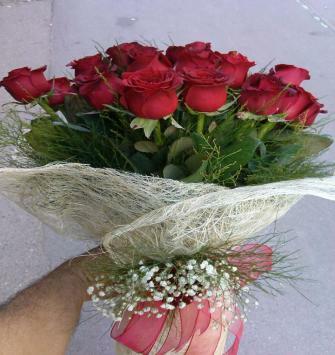 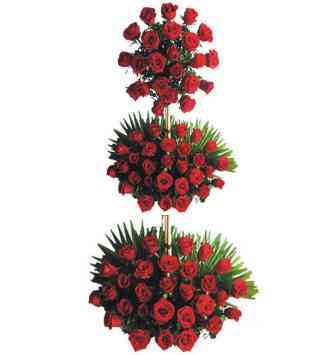 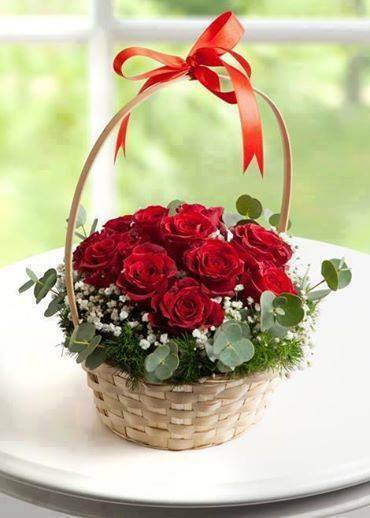 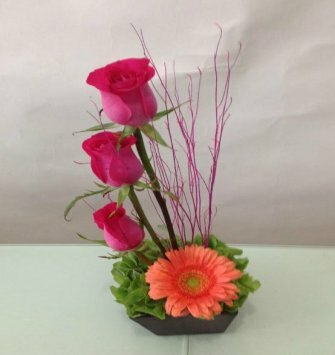 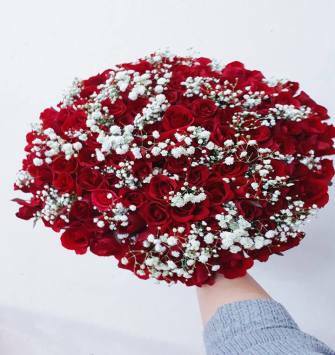 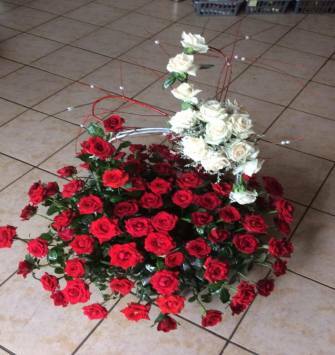 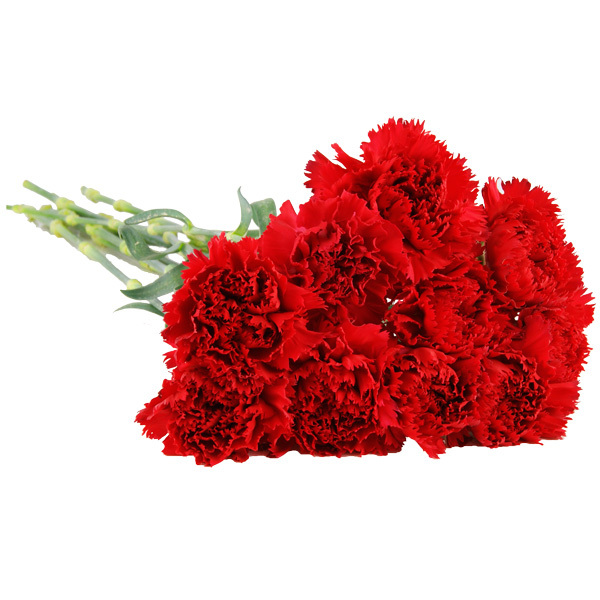 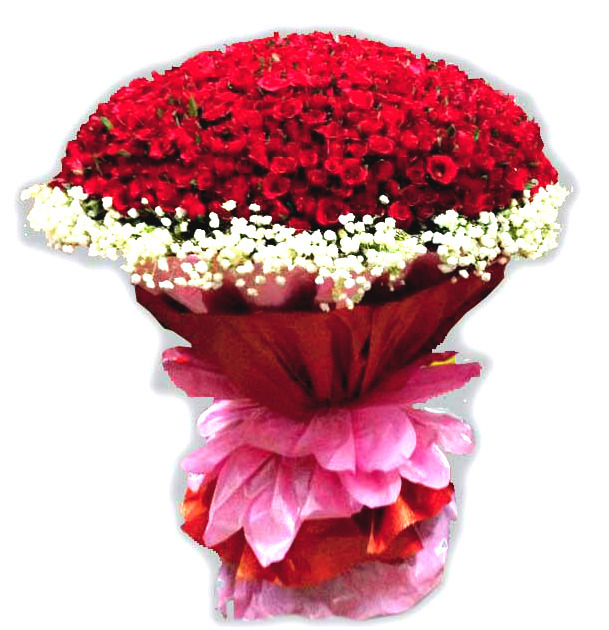 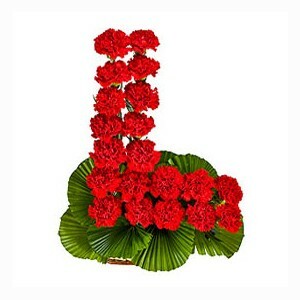 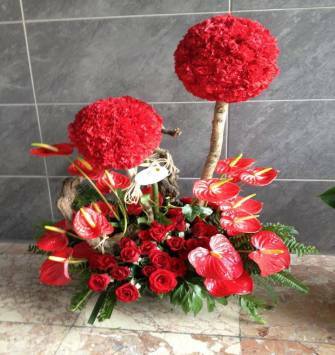 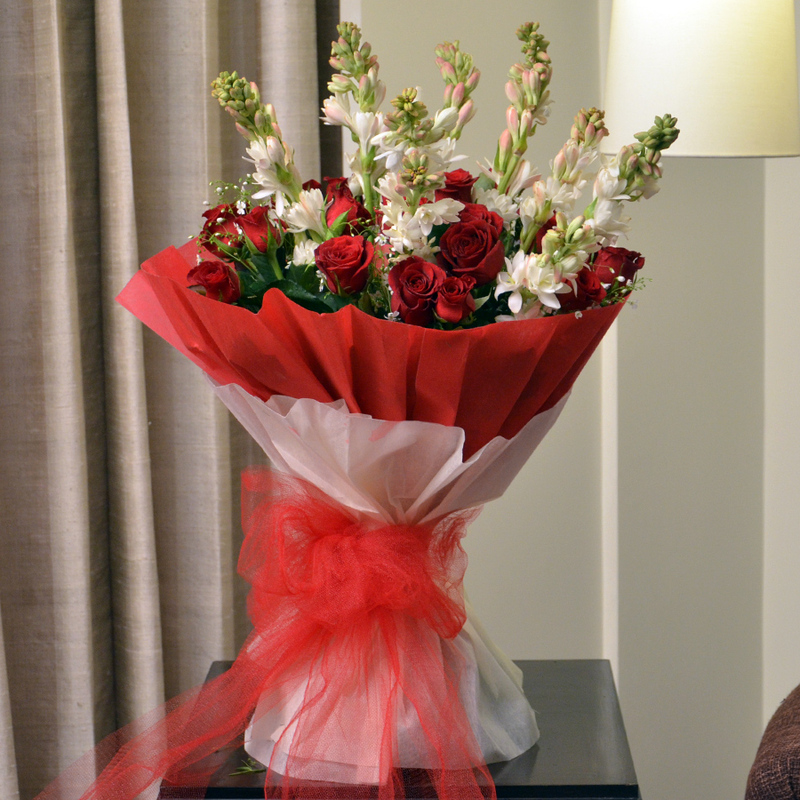 Get ready to convey your deepest feelings with beautiful Flowers. 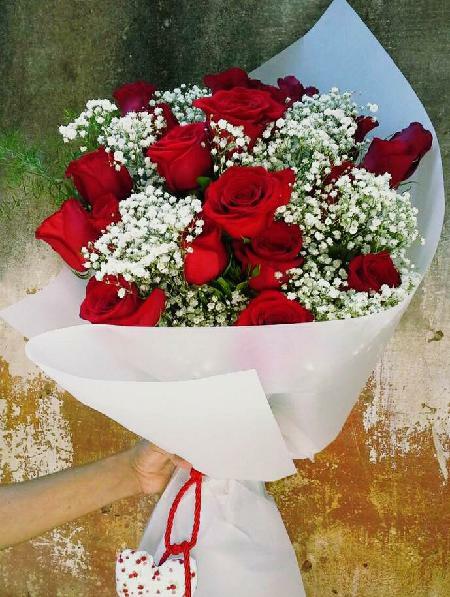 They are the perfect way to say �I Love You�.